The pop culture luminaries at the AV Club return to recommend some of their favorite new releases. 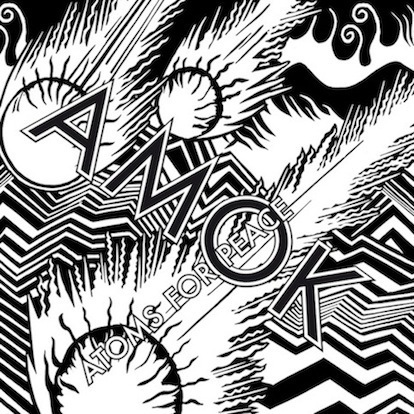 Josh Modell suggests a listen to the new album Amok from Atoms for Peace, a supergroup featuring Radiohead’s Thom Yorke and Flea of The Red Hot Chili Peppers. Scott Tobias recommends a new Romanian drama, Beyond the Hills. The movie enters limited US release on March 8th. Josh Modell is the AV Club's Managing Editor and Scott Tobias is the site's Film Editor. 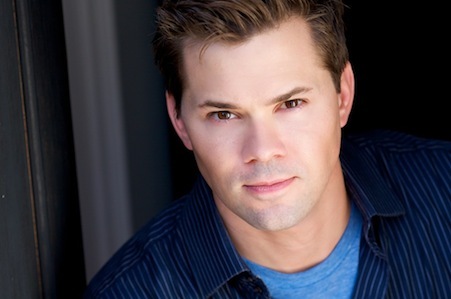 When he was a kid growing up in Omaha, Nebraska, Andrew Rannells never pictured his face beaming out to millions of television screens. He loved acting, but his future was on the stage. The most realistic way to make it big? Broadway. Now, he's garnered a Tony nomination for his portrayal of Elder Price in the Broadway run of The Book of Mormon and made his way to TV, co-starring in The New Normal on NBC and popping up as a regular on HBO's Girls. The New Normal airs Tuesdays at 9:30 / 8:30c on NBC. A new episode, "Rocky Bye Baby", airs this evening. Thao Nguyen on The Song That Changed My Life: "You've Really Got a Hold On Me"
Thao Nguyen fronts the folk-pop band Thao and the Get Down Stay Down. The band's new album, We The Common, has an intense and spirited sound. 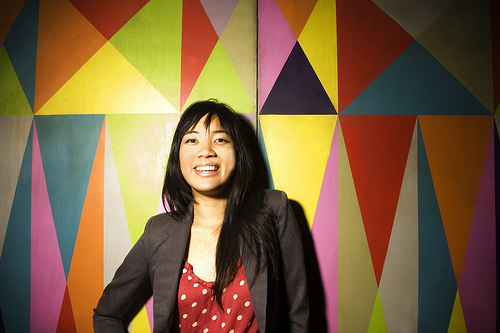 The songs feature rhythmic guitar, taut drums, and Nguyen's clear and passionate vocals. Thao remembers when music became important to her and the song that changed her life -- Smokey Robinson's "You've Really Got a Hold On Me." Thao and the Get Down Stay Down head out on a cross-country tour this week. Find their tourdates and more information here. Embed or Share Thao Nguyen on "The Song That Changed My Life"
Jim Lehrer anchored the Newshour on PBS for more than three decades and remains its executive editor to this day. He's also moderated twelve presidential debates and in 2011 he wrote a memoir about those experiences called Tension City. Yet another hat that Lehrer wears is that of a novelist. He's written 20 of them, the most recent of which is a charming mystery called Super. Lehrer talks to us about his early job at a bus depot, the benefits of producing media on a tight budget, and the role public broadcasting ought to play in the future. 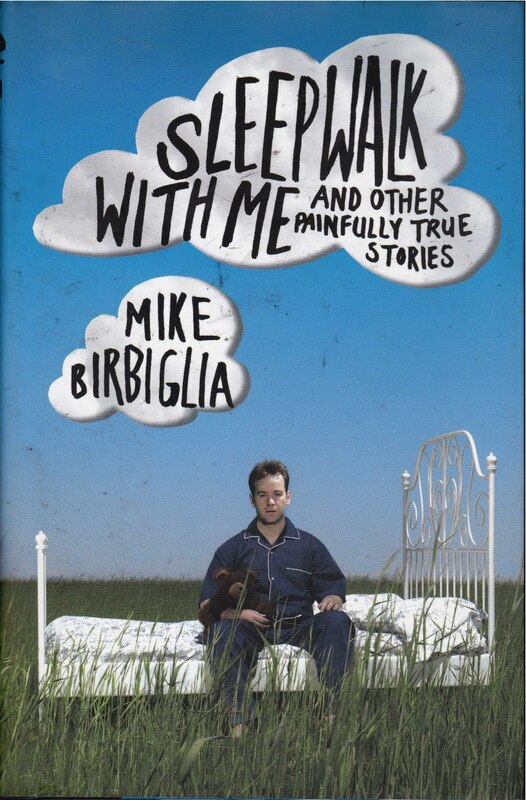 Jesse suggests a look at his favorite Mike Judge creation. It's not Beavis and Butthead, and it's not Office Space. 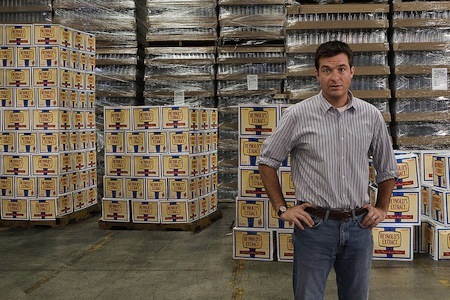 It's a low-key workplace comedy starring Jason Bateman, called Extract. Jim Lehrer has anchored The Newshour on PBS for 35 years. He's also written 20 novels, the most recent of which is a charming mystery called Super. Lehrer talks with us about growing up in Kansas, his love of buses and trains, and the role of television journalism, and particularly public television journalism, in the 21st century. Super takes place on The Super Chief, one of the last American luxury trains. The Super Chief passed through Kansas, where Lehrer grew up; as a young man, Lehrer worked in a bus depot owned by the same company as the legendary train.